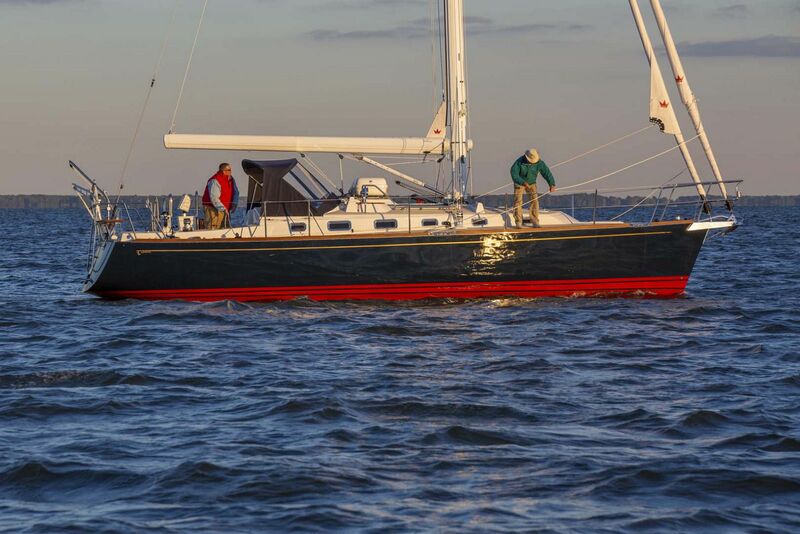 A beacon of beauty, power, and quality, in a sea of production sailboat mediocrity, Tartan Yachts continues to grow its well-earned reputation for building the best looking, best built, performance cruising sailboats in the business. 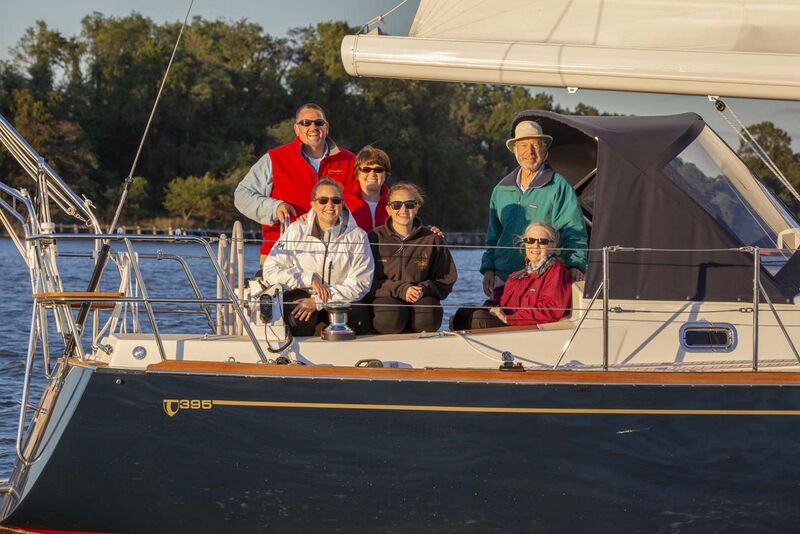 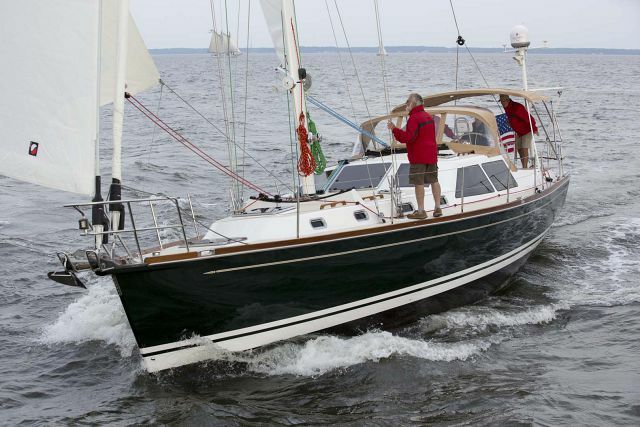 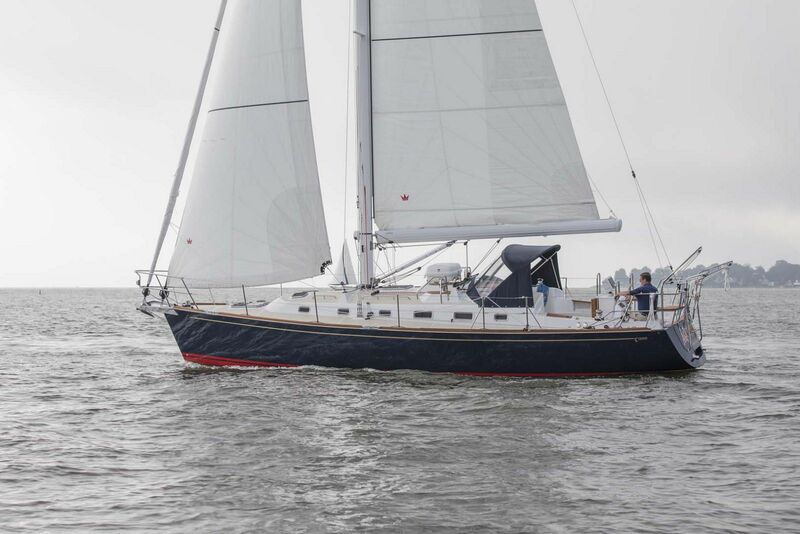 Tartan 395, fresh off the drawing board of Tim Jackett with four boats on order as of this writing, now takes her place in the enviable continuum of fine Tartan sailboats begun nearly 60 years ago. 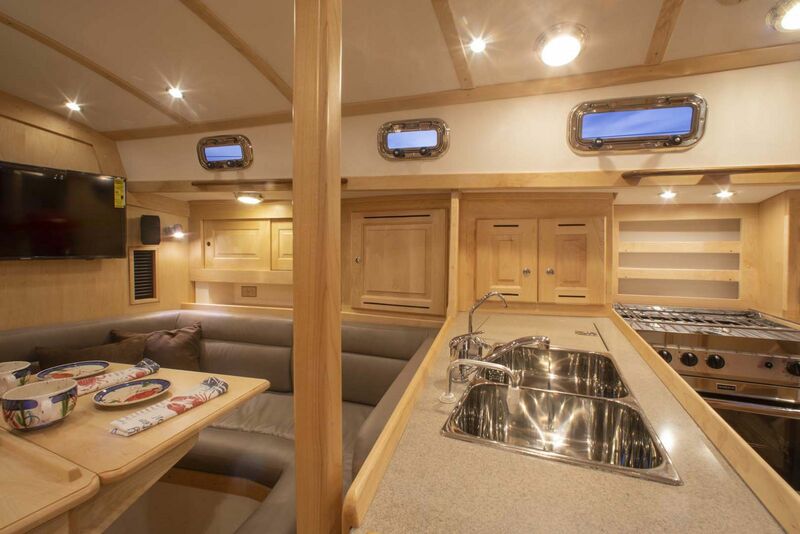 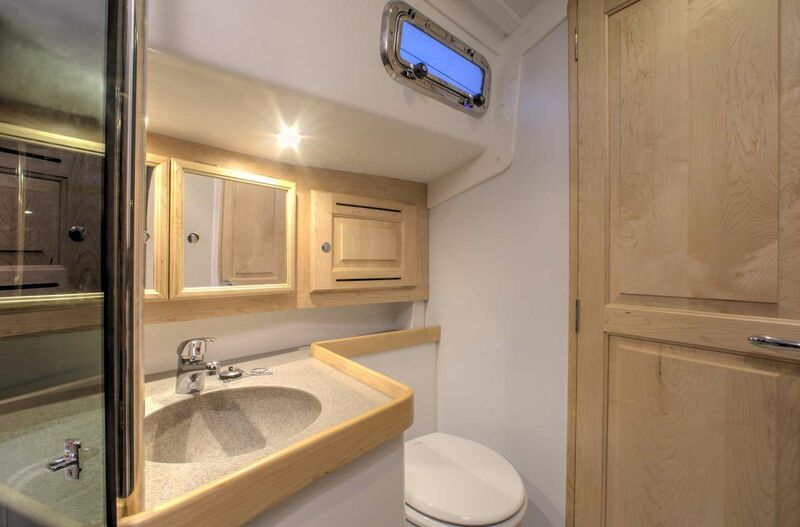 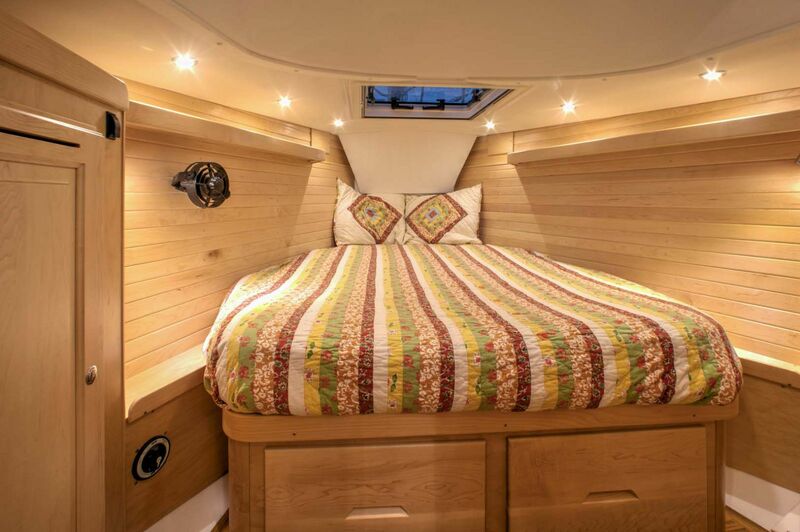 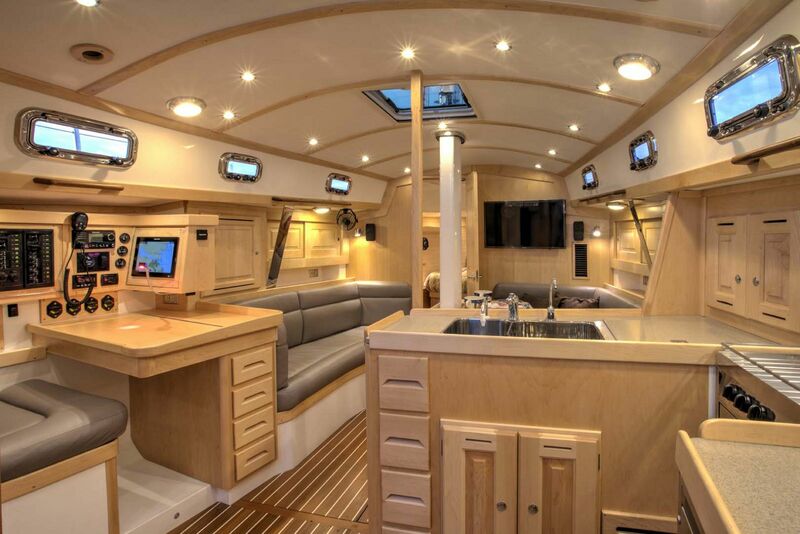 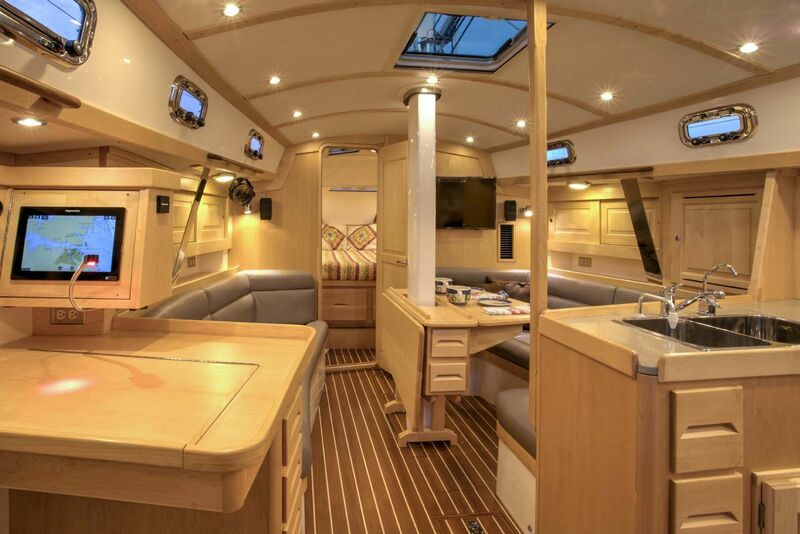 On deck Tartan 395 sports hallmark Tartan design elements such as a traditional, stylish cabin house fitted with attractive and highly functional polished stainless steel rectangular portholes. 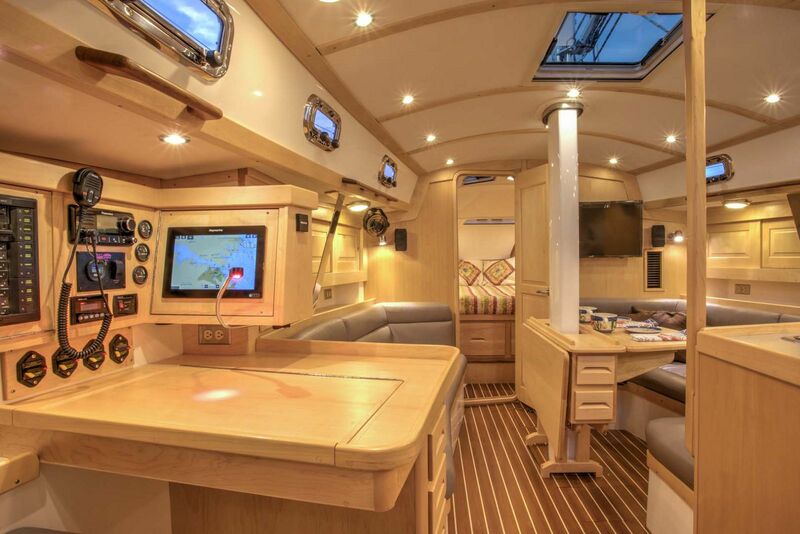 Natural ventilation and light are expected on every Tartan and 395 lives up to her heritage with 12 house-side portholes, 2 cockpit portholes, 7 deck hatches, and 2 Dorades. 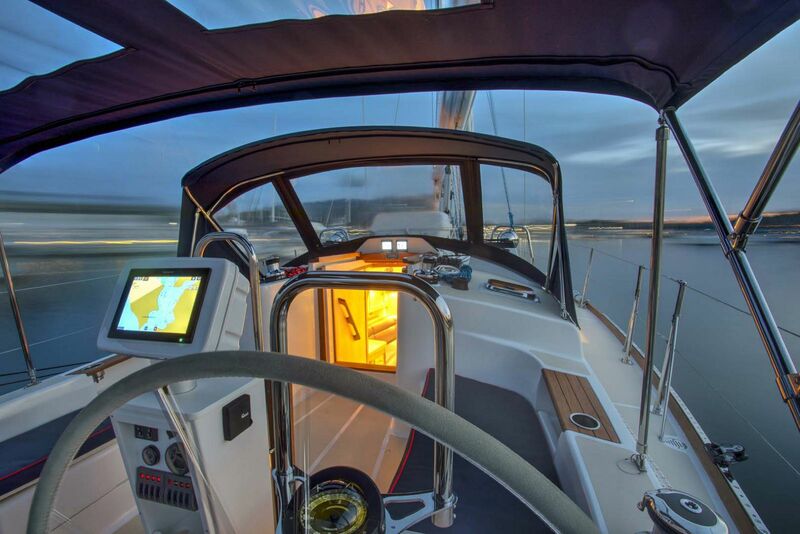 The cockpit is the social and sailing center of any sailboat and 395’s is large yet secure. 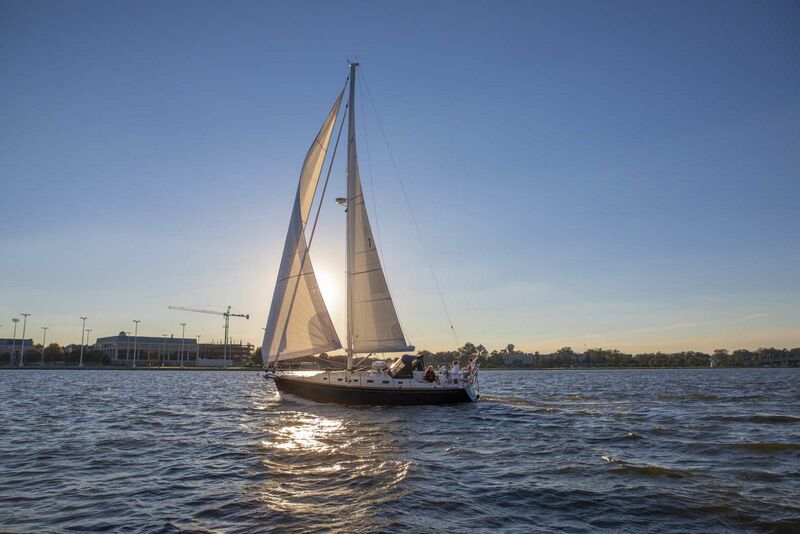 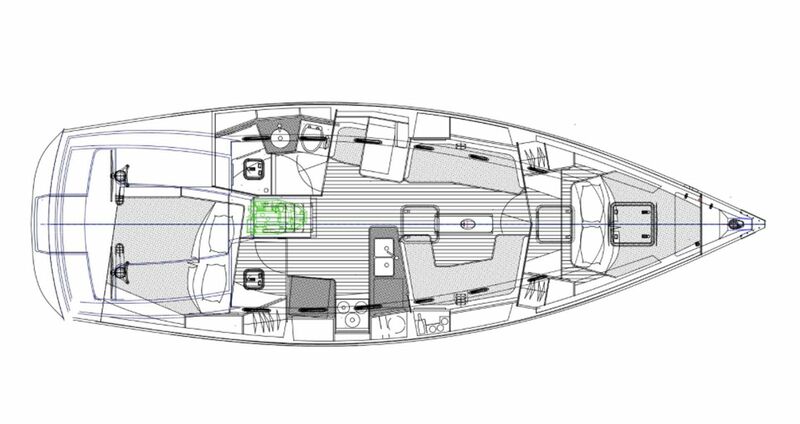 With twin wheels set wide, sight lines under sail and power are unobstructed and clear. 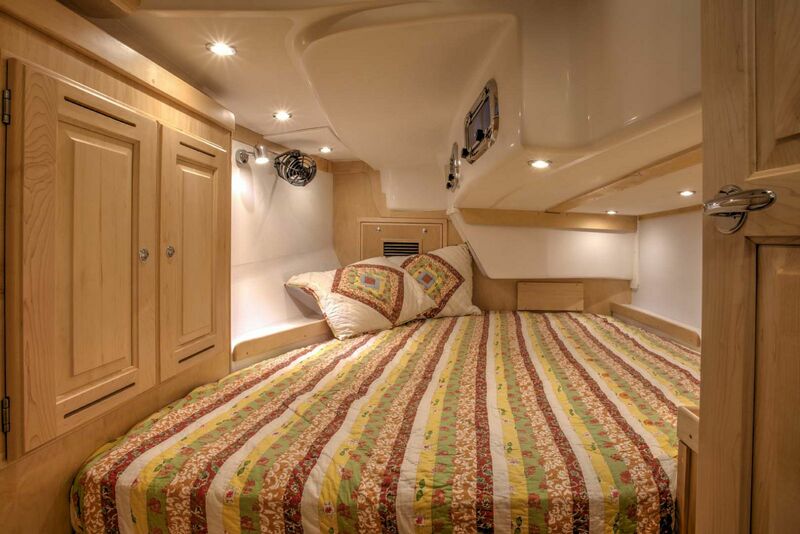 This arrangement also provides a clean center walkway to her hinge-down transom platform. 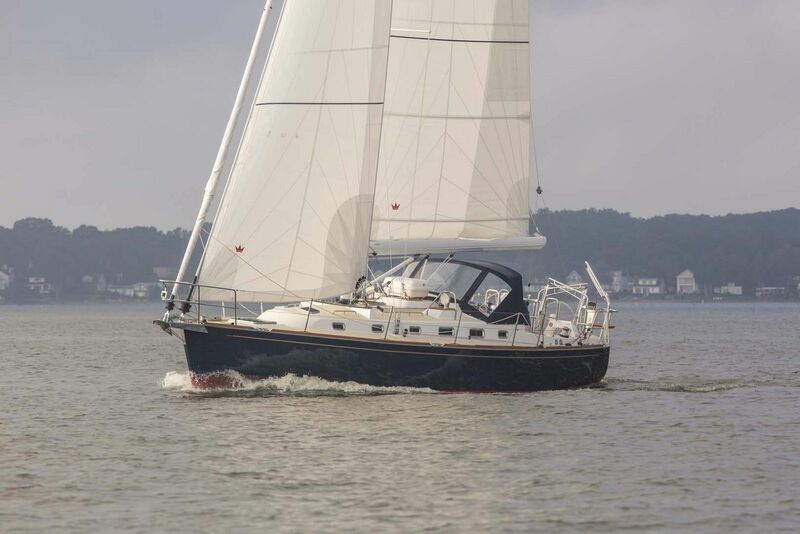 All sail controls are lead aft through rope clutches to cabin-top winches and the cockpit headsail trimming winches are within reach of each helm position. 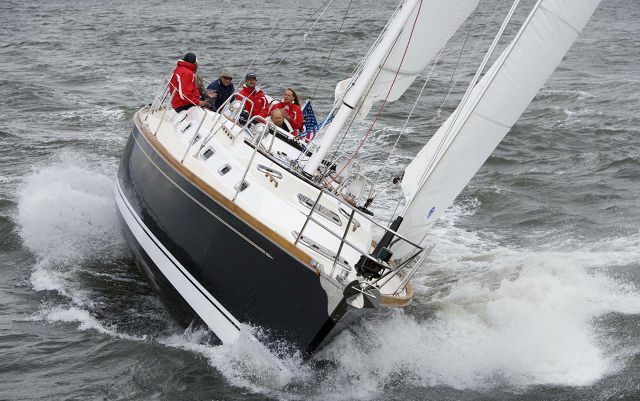 With the self-tacking jib sheet and mainsheet double ended and led to the cockpit winches single and shorthanded sailing are a snap. 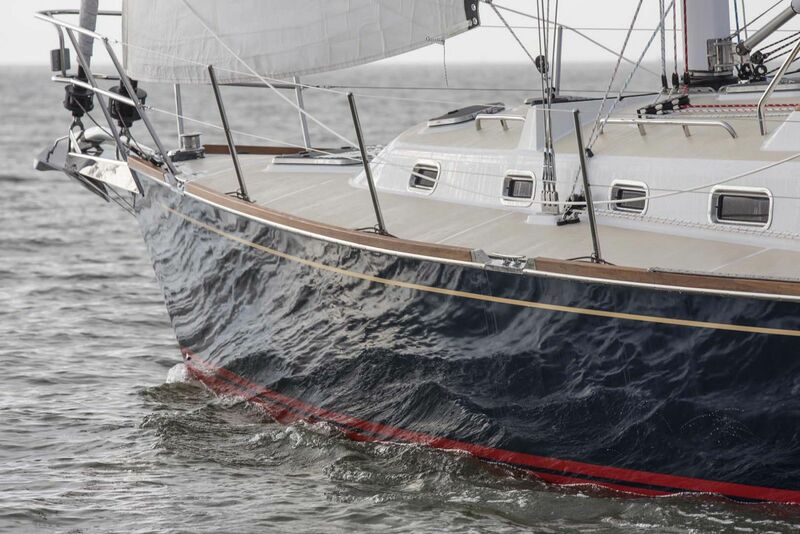 Tartan works with the best and most trusted suppliers of deck hardware in the world to ensure correct sizing and installation, a further testament to Tartan’s commitment to delivering on the promise of the best sailing and best equipped sailboats in the business. 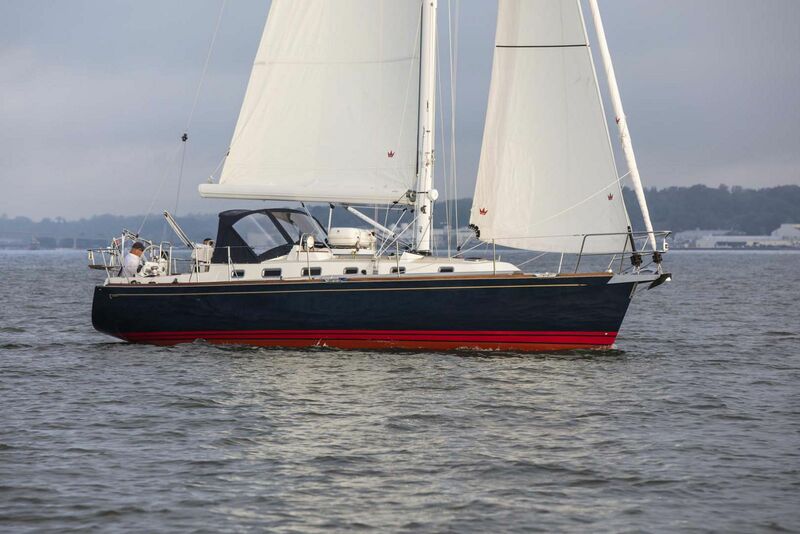 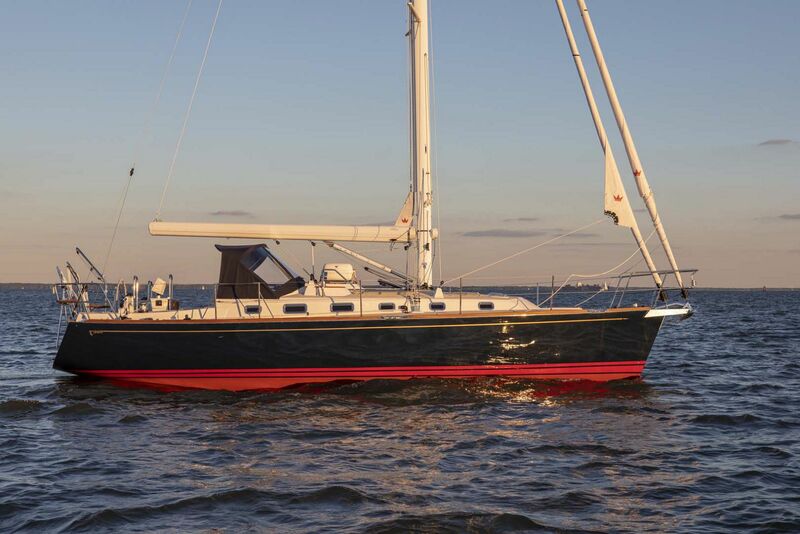 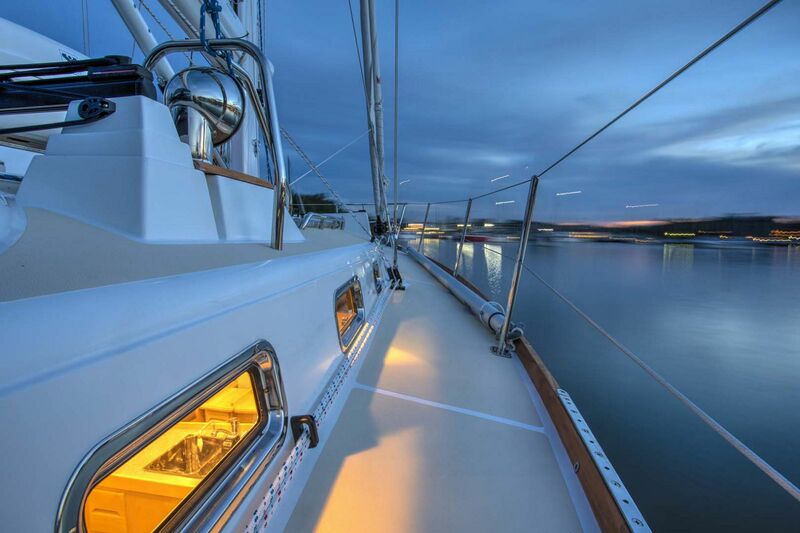 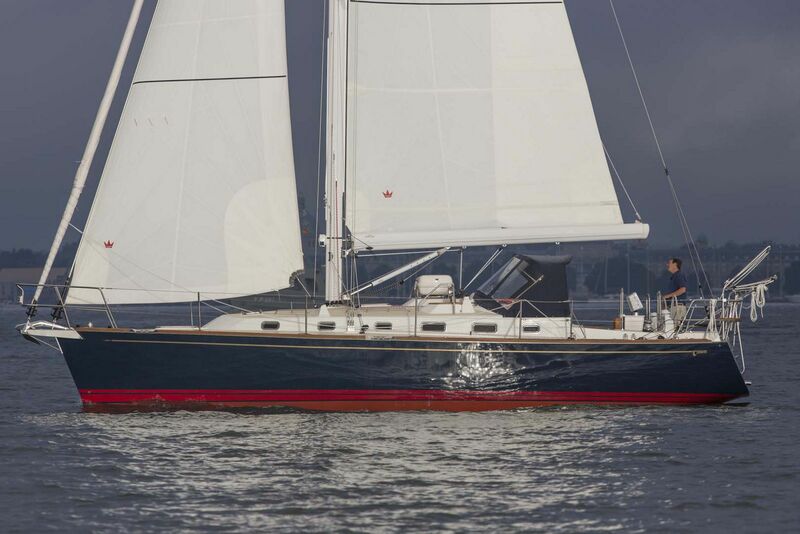 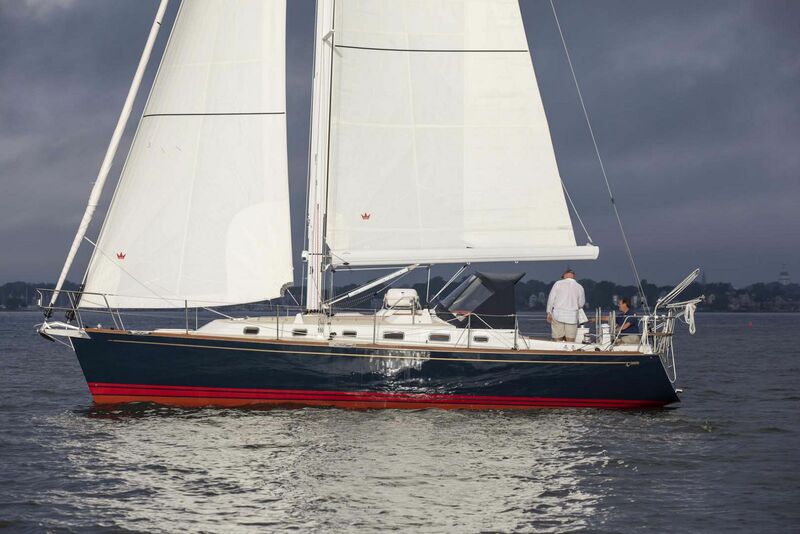 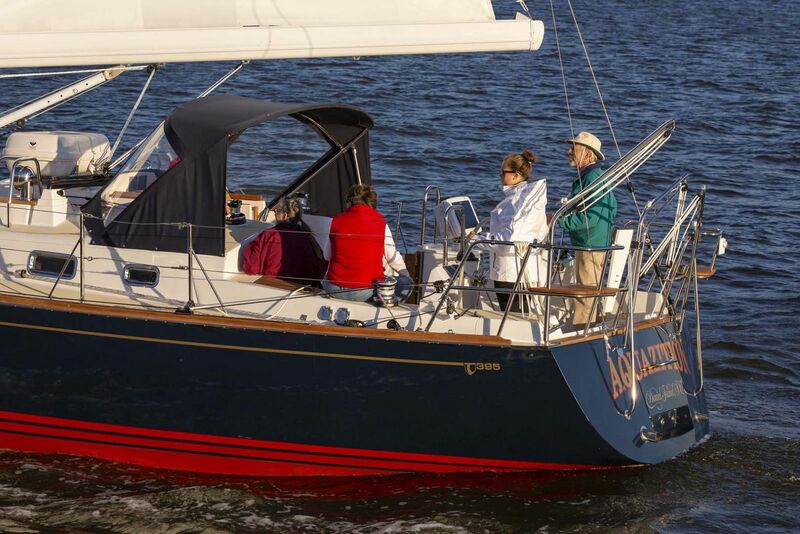 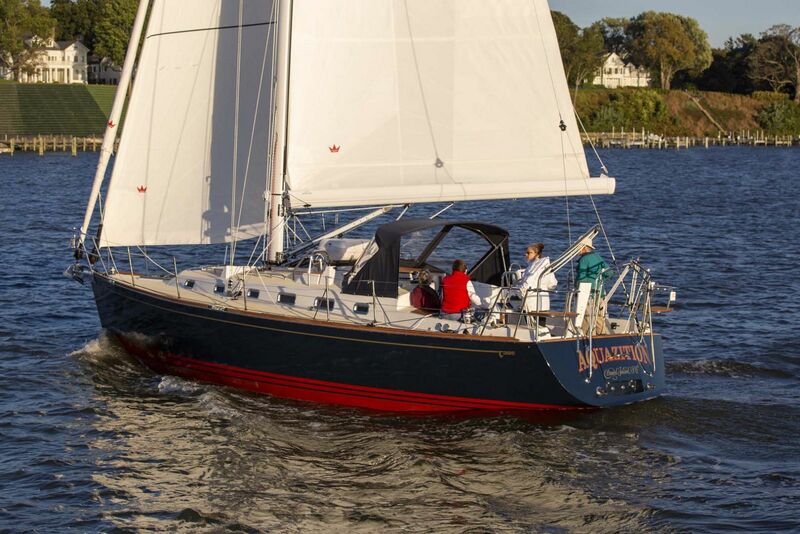 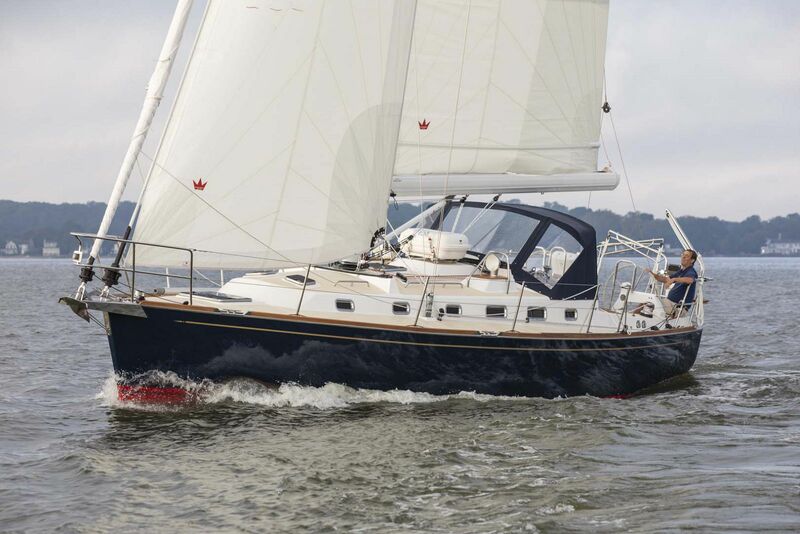 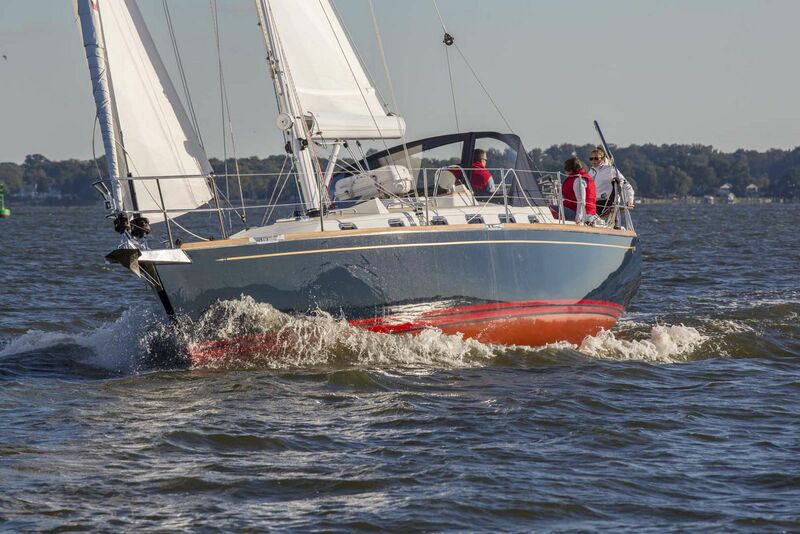 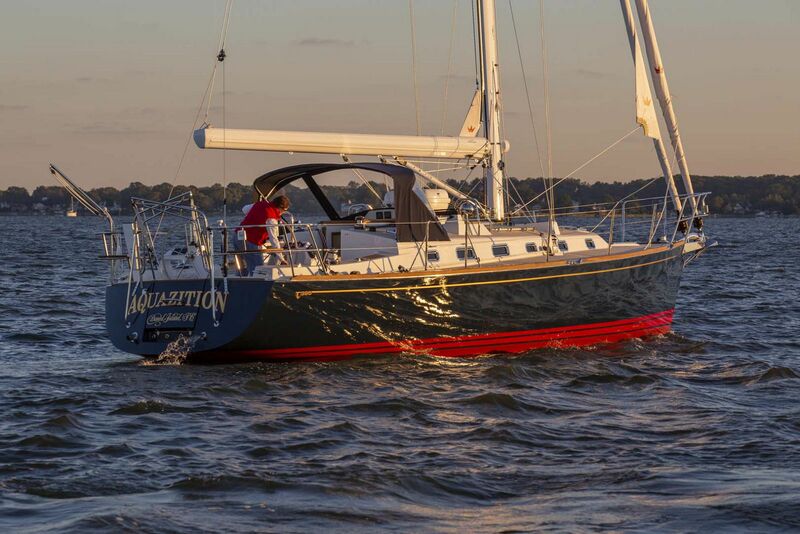 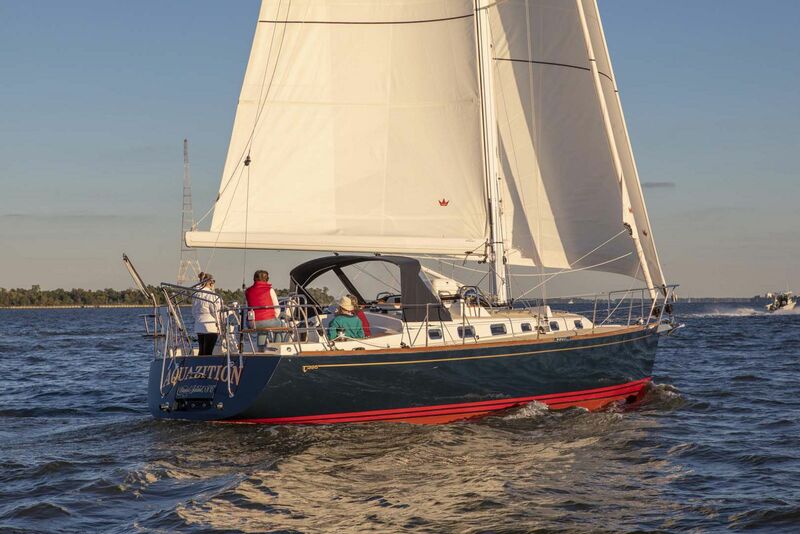 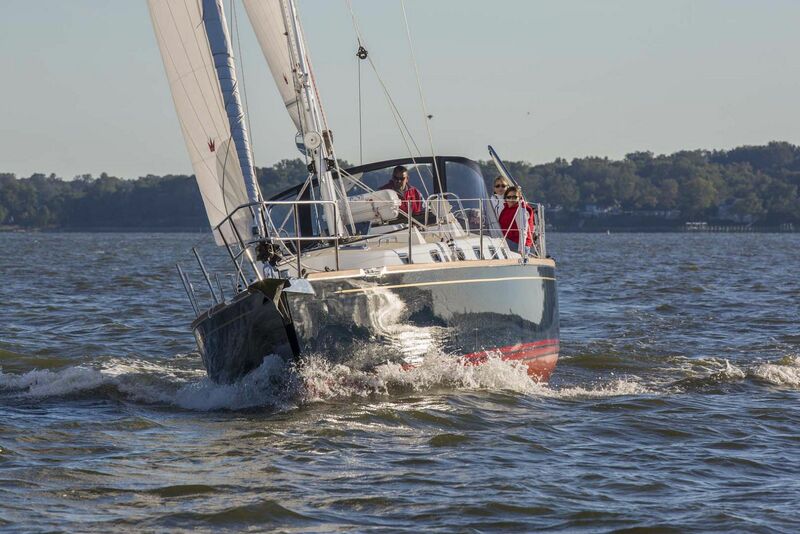 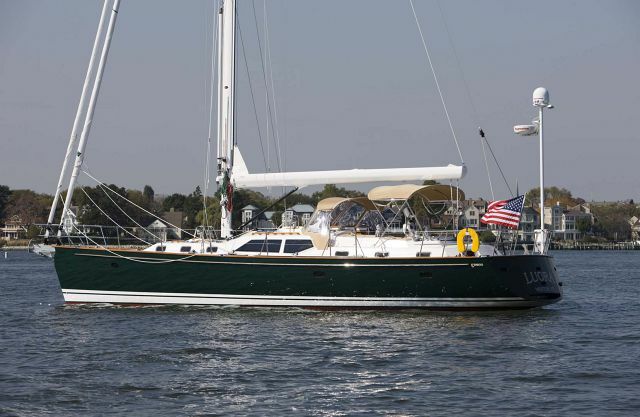 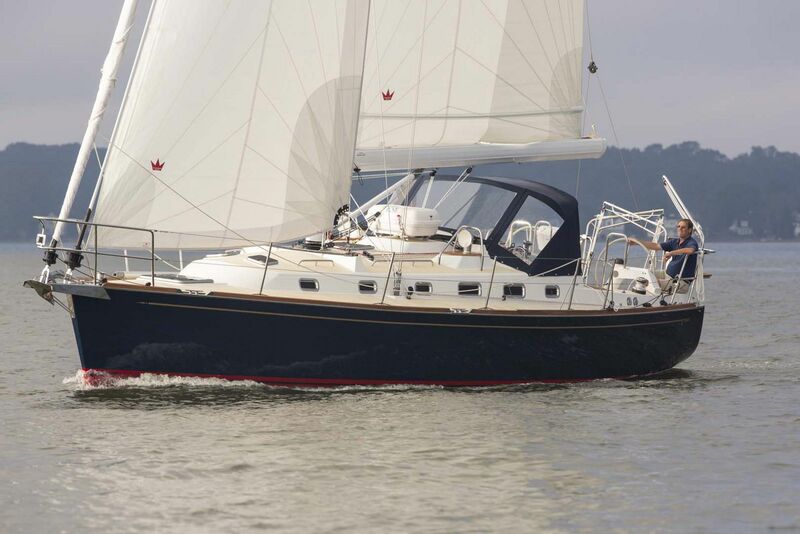 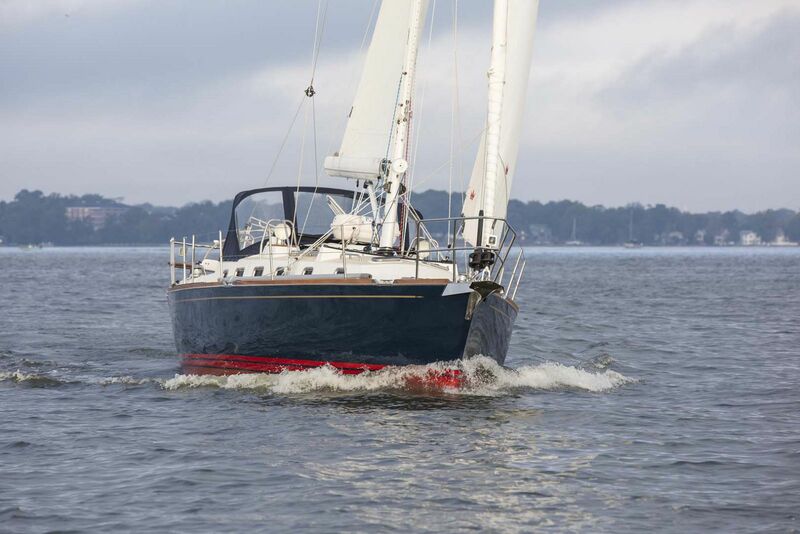 To learn more about the new Tartan Yachts 395 Sailboat, contact your Seattle Yachts Sales Professional today.